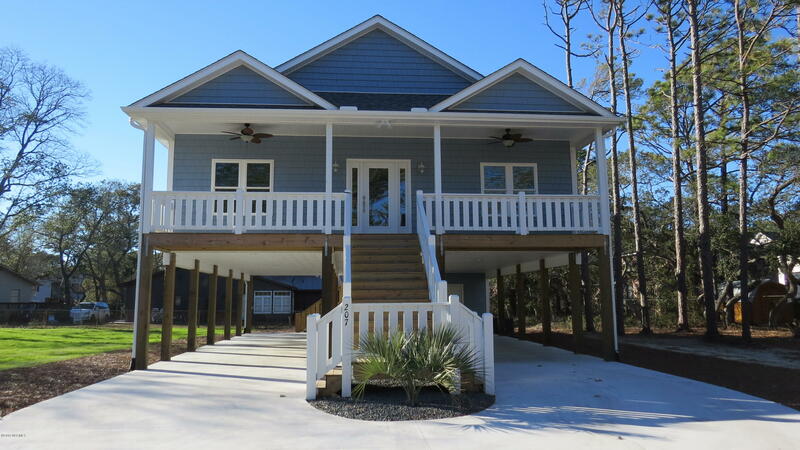 NC Coast View Southport NC Real Estate for Sale, St James Plantation, and Boiling Spring Lakes NC Homes and Properties. 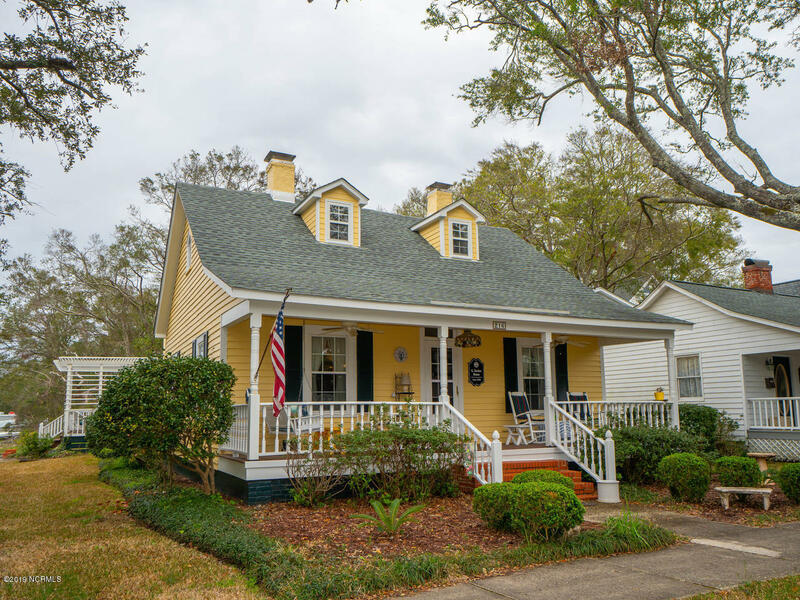 View Southport NC Real Estate for Sale, St James Plantation, and Boiling Spring Lakes NC Homes and Properties. Relocate to the Southport area of Brunswick County and coastal North Carolina. 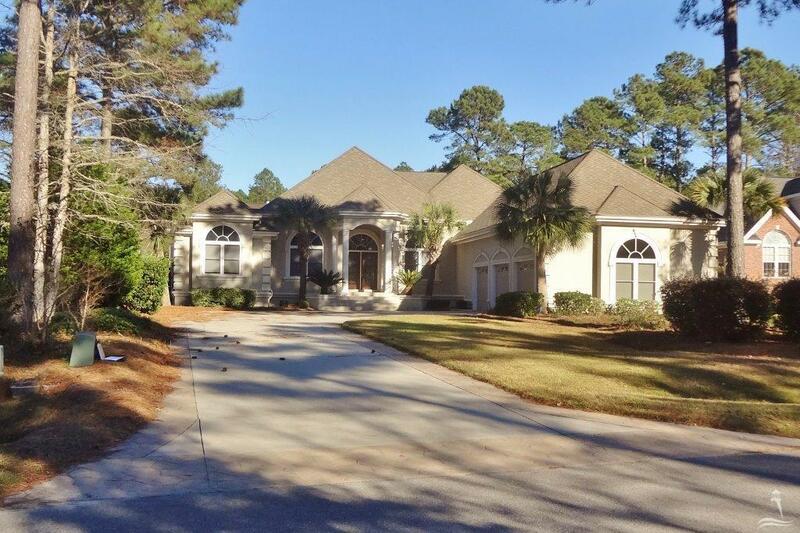 View Juneberry Lane Southport NC and St James Plantation NC real estate and homes for sale. 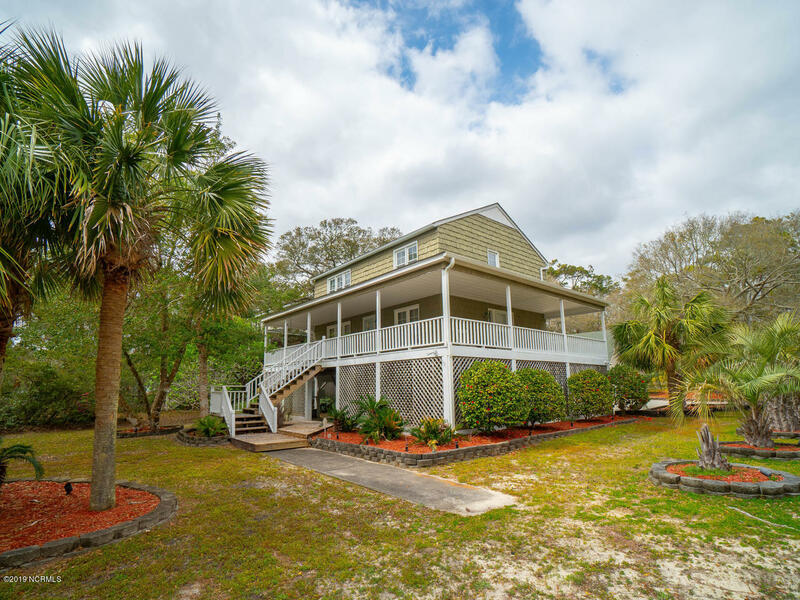 View North Shore Drive and Boiling Spring Lakes homes and properties. 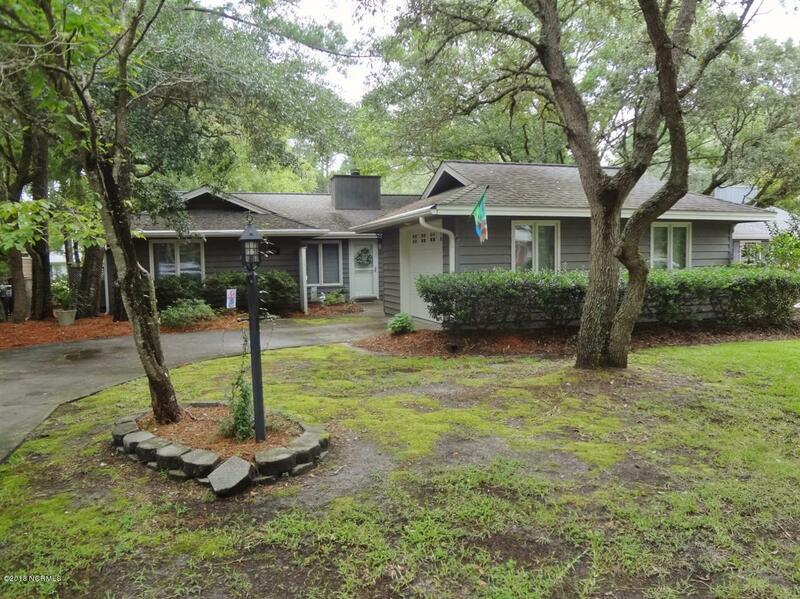 See Pierce Road Southport NC and homes for sale in the Boiling Spring Lakes area. 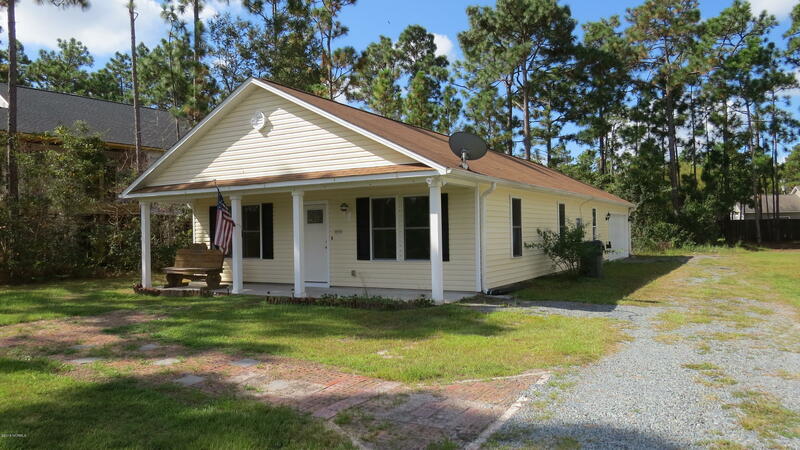 This Cute 3BR/2BA Home Sits On A Nice Size Lot With 98' Of Road Frontage & It Has A Side-load 2 Car Garage. Thee Is A 17.6 X9.10 Bonus Room Off The Garage That Is Included In The Square Footage. 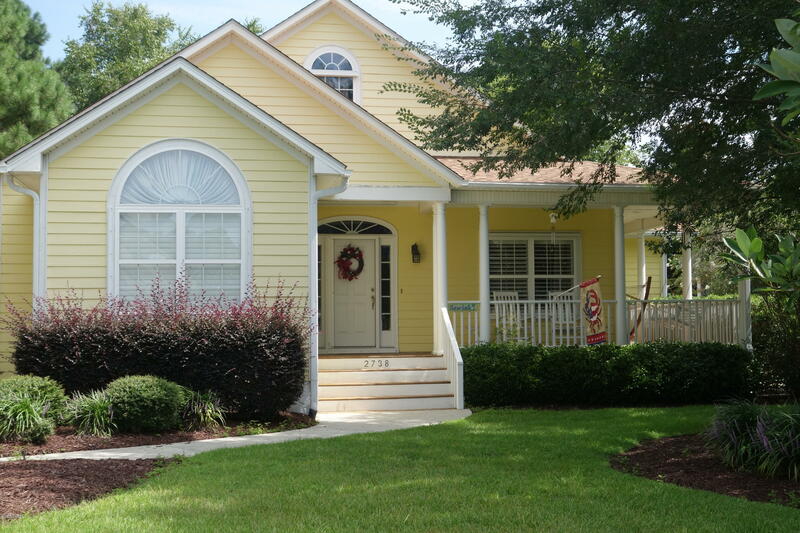 You Will Love The Open Floor Plan With Vaulted Ceiling And Laminate Floors. Flood Insurance Is Not Required On This Home.. Enjoy Being Just Minutes From Downtown Historic Southport's Shops And Restaurants. Don't Forget The Bgeach! Oak Island's Beaches Are Just 15-20 Minutes Away. 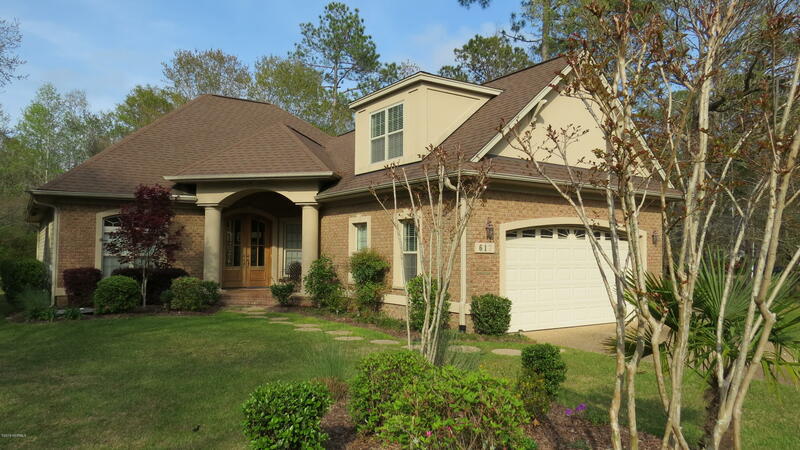 See Beaver Creek Drive and St James Plantation NC real estate and homes for sale. 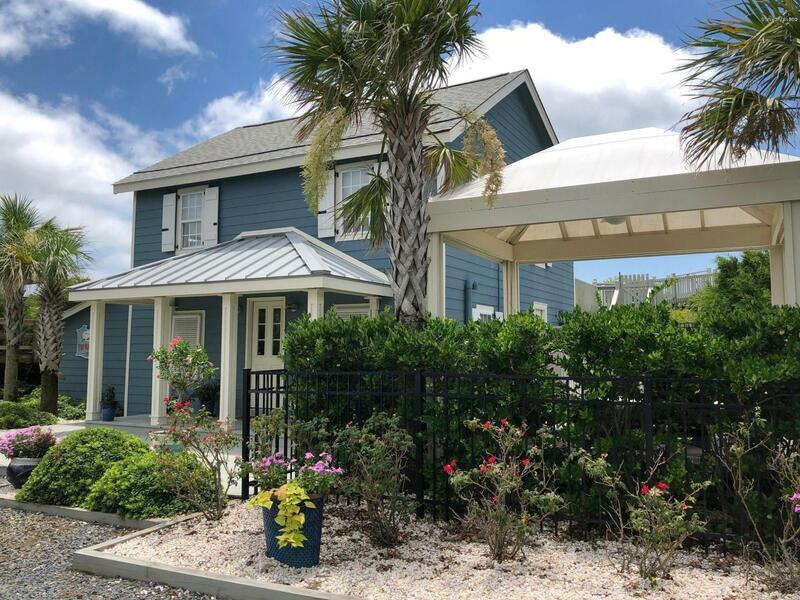 See Arbor Creek, Indigo Plantation, and The Hammocks at Southport, find Pierce Road, Fillmore Drive, and real estate at Boiling Spring Lakes, and see condos, homes, and lots at St James Plantation. 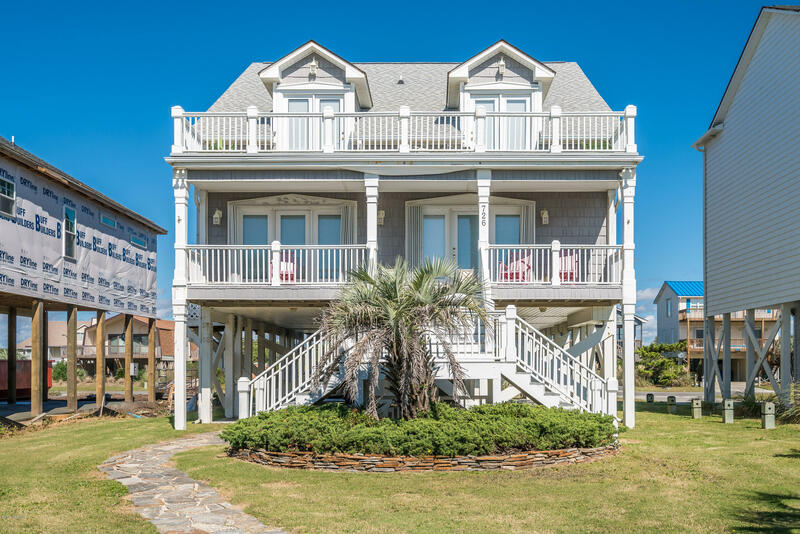 In addition to Southport NC real estate, find Leland, Oak Island, and Brunswick County homes, real estate, and lots for sale.